This is a big update for MXF features, and will require some time to experiment, but this update adds some welcome support for MXF. I can confirm that the Panasonic LongG-50 codec is finally supported! 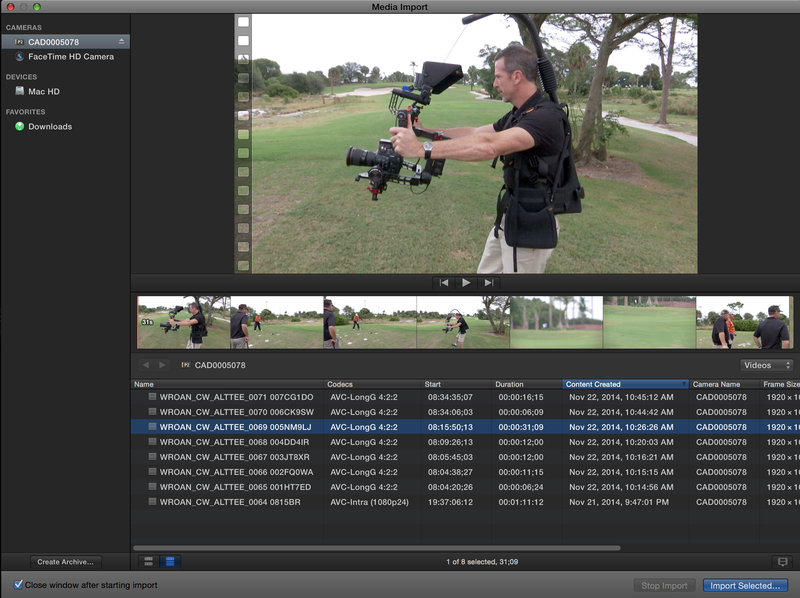 Final Cut Pro 10.1.4 adds support for Panasonic LongG50 codec. Ripple Training has an video overview of the MXF functionality. ‹ Next NJFCPUG meeting is Tues Oct 28th.